HOTH hails from the icy blackness of the void seeking to envelop this world in an unending permafrost by bringing forth musical compositions that are captivating, powerful, and haunting. 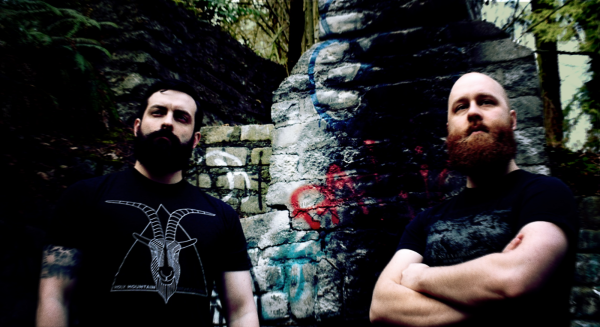 HOTH is a Seattle-based metal band formed in 2011 by Eric Peters and David Dees. In 2012 HOTH released an untitled demo EP, material on this EP would eventually be expanded into a full-length album ‘Infinite Darkness’, also released in 2012. In 2014 the band released the full-length album, ‘Oathbreaker’, a lauded and acclaimed musical saga that thrust the listener into a melancholy journey of isolation and corruption. 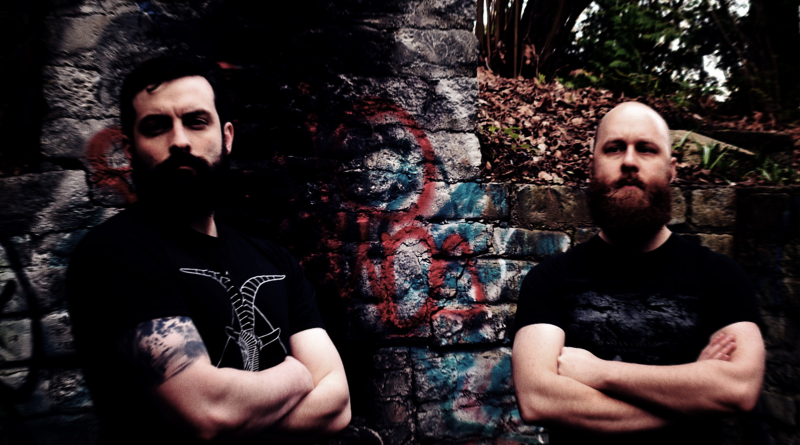 Four years later, HOTH is on the cusp of unleashing their latest opus, a full-length record entitled ‘Astral Necromancy’. Out on June 15, 2018, this new album was years in the making and demonstrates the efforts HOTH has taken to create a worthy successor to their past works.